Libre Wireless Technologies, a leading embedded Wireless Voice/AI development provider, helped Audio Design Experts (ADX) launch the new RIVA Concert and RIVA Stadium speakers, the latest models from RIVA Audio, the company's lifestyle brand. Both speakers are essentially the "voice-enabled" versions of the RIVA Arena and Festival models, launched in 2017 and which already supported voice control with Google Assistant and Chromecast streaming, now with support for Amazon Alexa. 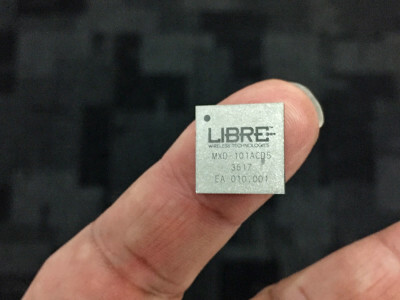 At a one day industry summit focused on the Amazon Alexa Voice Service (AVS), Libre Wireless Technologies, announced “MAVID,” an entirely new embedded voice enabled multiprotocol wireless connectivity and IoT platform. 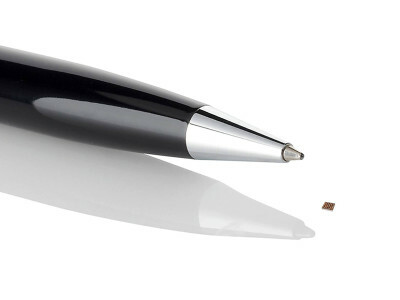 This ultra low power and incredibly small new device incorporates a complete hardware and software solution for embedded voice, IoT, audio and wireless connectivity. 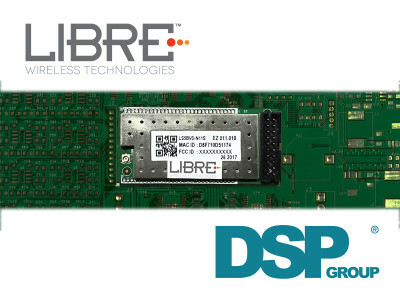 The new Libre platform will enable OEMs and ODMs to build unique voice-enabled products. 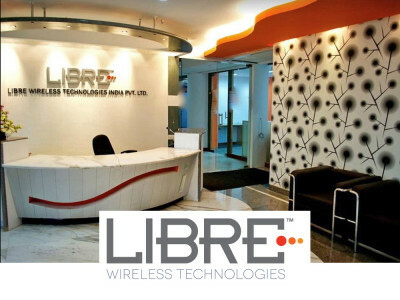 At the IFA 2017 consumer electronics show in Berlin, Libre Wireless Technologies announced their LibreSync wireless mic-to-cloud voice and media streaming platform solutions will work with Amazon Alexa voice service, as well as support the newly announced Alexa Connected Speaker APIs. 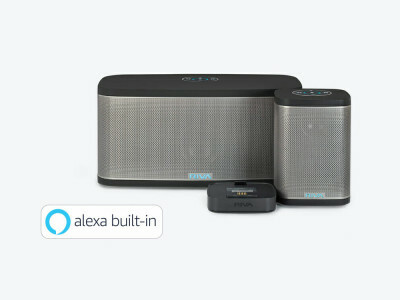 With the integration of Alexa and the Alexa Connected Speaker APIs, Libre enables consumer brands and ODM’s to easily incorporate and leverage Alexa voice service and multiroom audio control via Alexa.